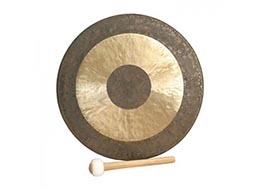 Beside offering lessons for Chinese musical instruments, we also have Chinese musical instruments for sale! In fact, we started off selling Chinese musical instruments since 1978, so we do know a thing or two about Chinese musical instruments. 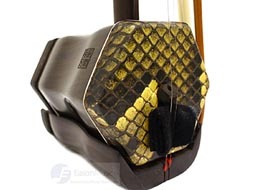 Why should you buy instruments from Eason Music? 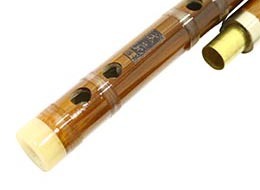 We think the one most important thing to look for in buying a Chinese musical instrument, especially if you are not sure how to choose one, is whether the company can be trusted. We know a lot of sellers out there take advantage of the lack of knowledge customers. We sell the item for what it is and you will definitely get your money's worth. We do not sell imitation products. We hear lots of stories of sellers passing off a mediocre instrument as something from a master luthier for a quick buck You will never see us doing that..
What you buy is what you get. Period. It is very easy send something inferior to first time buyers because most will not be able to tell the difference. But rest assured we will not do that because it is against our morale values. In short, It is against our personal principles and business ethics to take advantage of what you do not know and what you cannot control. A lot of sellers out there are drop shippers and do not own a physical shop like us. Their items are shipped without them having a look at it. We, on the other hand check and test our items carefully for defects before shipping. All our instruments are setup and tested by people who play the instruments themselves before shipping. You can even request a video of your actual product before we ship it. Other sellers ship their items straight from the factory itself. Our instruments are packed sturdy carton boxes or postubes. Our experienced staff are able to pack the instruments securely so that they are delivered to you safe and sound. So rest assured if you are buying a Chinese musical instrument from us, because you will be buying from someone whom you can trust. 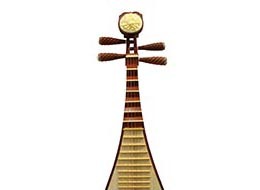 Want to buy Chinese musical instruments from a trusted source? Bowed, Plucked, Wind and Percussion.